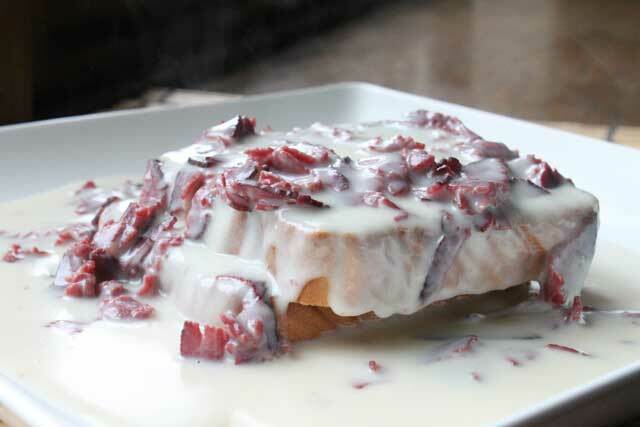 Creamed chipped beef on toast is never going to look pretty, either on the plate in front of you, or in a photo. Well, I think my photo looks pretty darn good. 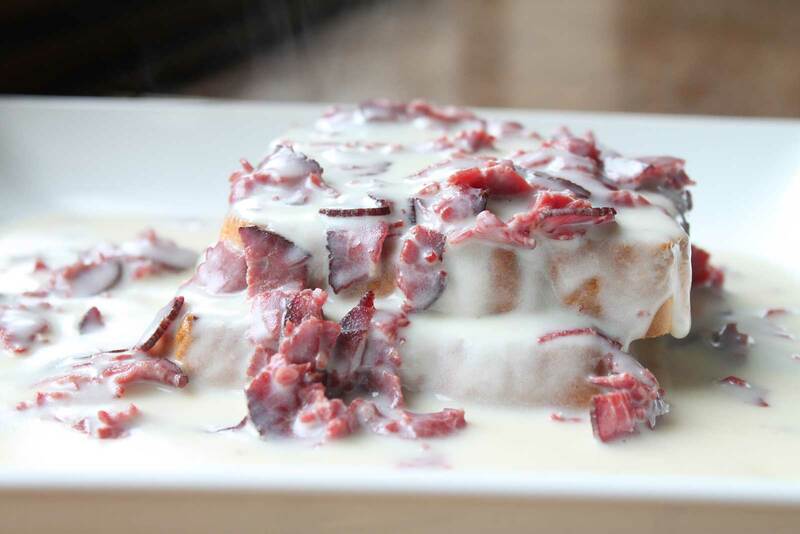 But let’s face it, creamed chipped beef on toast is so, so good. It actually reminds me a lot of the classic biscuits and gravy, and what’s not to love about that one? Recently I was honored to have Nueske’s deliver some of their delicious products. Everything from sausages, to bacon, and their smoked beef slices. I was floored because I have never seen the Nueske’s smoked beef slices at any grocery store, so I was super excited to give it a try. Grocery stores take note. Order and stock this stuff because it is awesome! 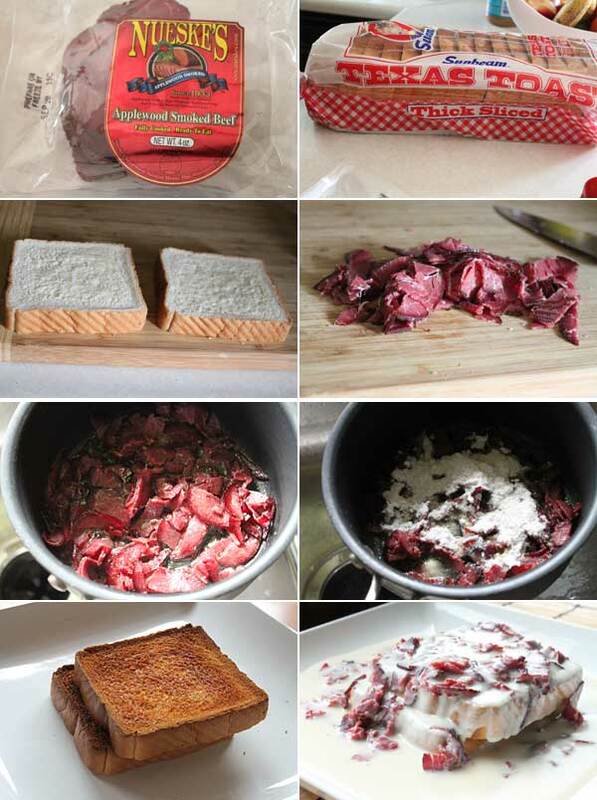 I immediately opened the sliced beef and fell in love with it, as did my kids, and coworkers. It was that great Nueske’s smoke, and just has you wanting more. As I continued to eat another slice, my coworker came up with the idea to make creamed chipped beef on toast. What better could this be but to add some of this great smoked beef flavor to a classic dish. That’s it. Pretty darn simple. Start by melting the butter in a skillet on medium heat. Once it begins to melt, toss in the chopped beef slices. Stir, and get the beef a bit crispy along the edges. Once you have that complete then toss in the flour, and continue to stir to incorporate all of the flour and cook it at the same time, about a minute or so.  Next, pour in the milk, and continue to stir for a few minutes. The sauce will now thicken. Add some cracked pepper. Continue to cook for a few minutes, then you are ready to pour over the toast. Stack the toast, and pour everything over the toast. This is a stick to your ribs kind of breakfast for sure. The creamy gravy softens the toast, and when cutting into it and swiping up the gravy, well you kind of close your eyes and fall in love. The smokiness of the sliced beef, just lightly caramelized, adds the perfect balance to this recipe. Thanks Nueske’s for inspiring me to make this great recipe! Hope you enjoy!